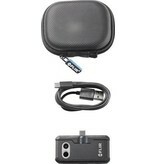 Like previous FLIR ONEs, the third generation FLIR ONE equips users with the superpower of thermal sight. 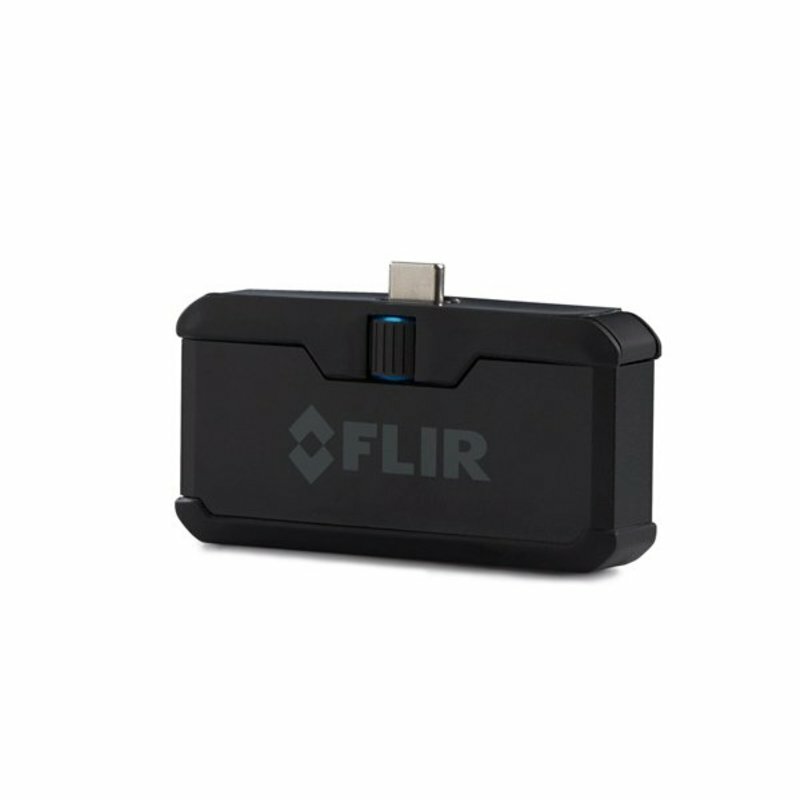 Even in complete darkness, users can visualize small temperature differences through the lens of the FLIR ONE. 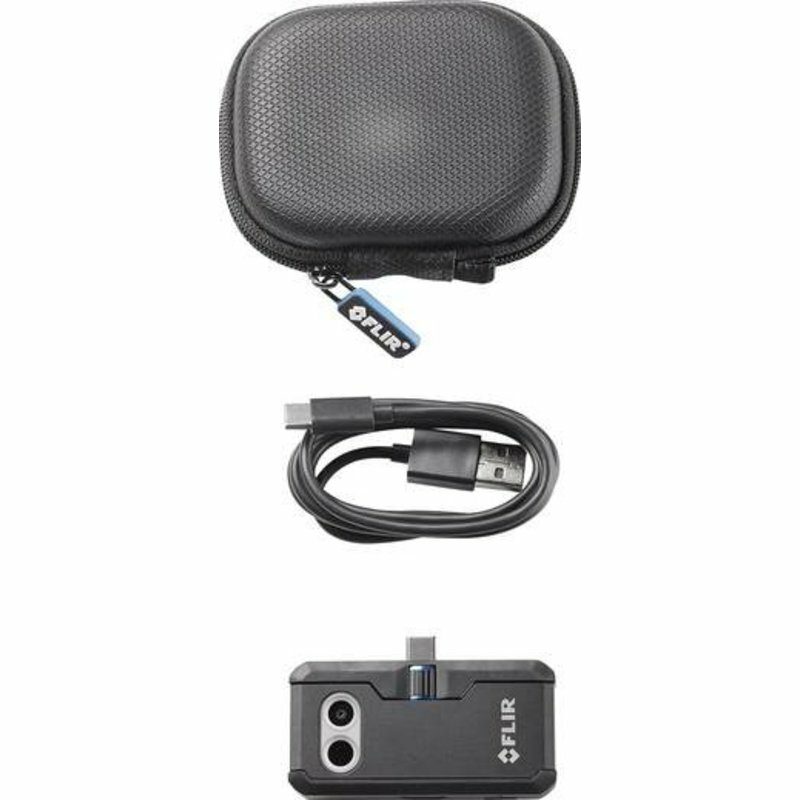 Whether you’re trying to determine why your room is so cold, why your wall is starting to bubble and turn awful new colors, or just trying to find where your dog is hiding in the backyard, the FLIR ONE will help you see the formerly unseen. 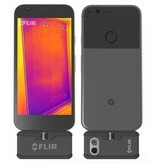 Like previous FLIR ONE models, the third generation includes both a thermal and visible camera. The magic happens through FLIR’s patented, multispectral dynamic imaging, or MSX technology, which embosses a visible image over a thermal. 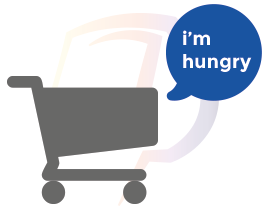 The end-result is a better, crisper image, which helps improve overall quality and readability when you need it most. 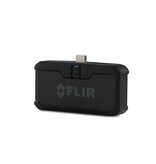 With the FLIR ONE, you won’t need to guess, you’ll know. Another key advancement FLIR developed with the third generation FLIR ONE is the new OneFit adjustable-height connector. 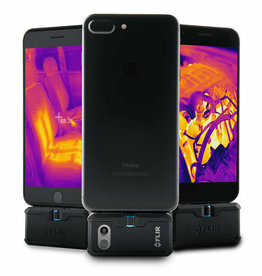 The OneFit allows you to adjust the length of the FLIR ONE connector so it can attach over most phone cases, eliminating the hassle of removing your case prior to use. 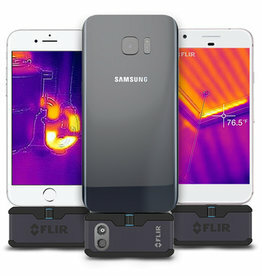 The new FLIR ONE also features a USB-C version for Android, so whether you want to take a picture of an object or take a thermal selfie (a ‘thermie’), Android users can flip the camera in the direction they want. 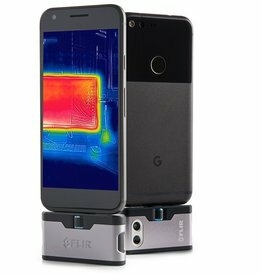 Users access their thermal camera through the completely redesigned FLIR ONE app. Featuring a modern app design, users can take, store and send thermal photos and videos. 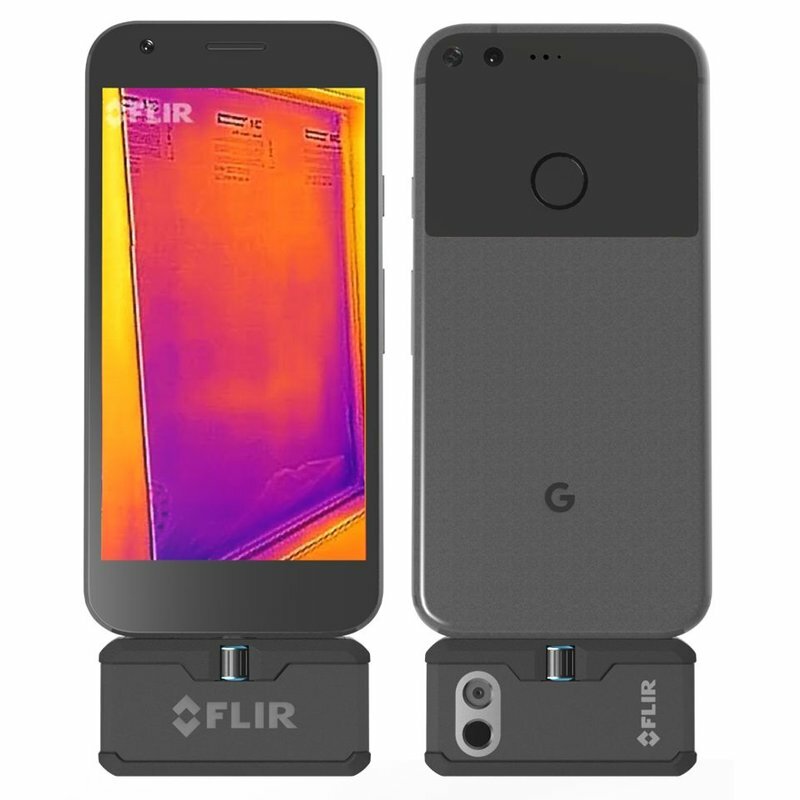 The new app also allows you to easily share your thermal photos and see how other FLIR ONE owners use thermal imaging as well. 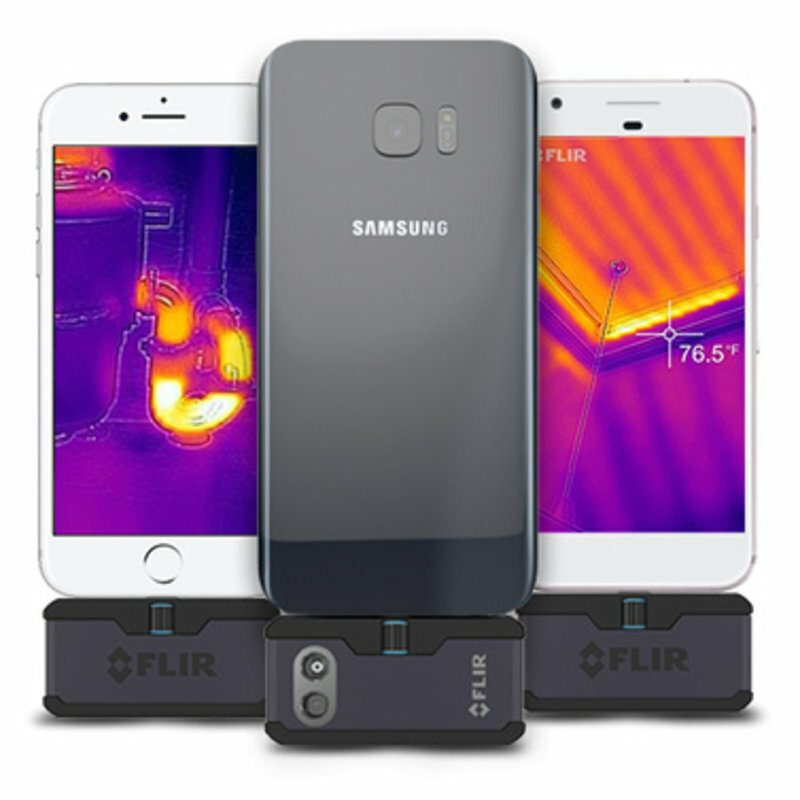 To further ease the learning curve, the new app also includes guided problem solving modules, allowing you to see examples of household issues the FLIR ONE can help you solve.